WHAT IS A PUPPY MILL AND WHY DO I CARE? A puppy mill is a large scale breeding operation. While there are some that are relatively clean, there are far too many that are dirty and filthy, not fit for any type of livestock to live in much less an animal who is going to eventually be sold for a house pet. Puppy mills seldom take appropriate care in proper breeding. The only concern is to produce as many puppies as possible and to turn them around as quickly as possible to get the best financial return. 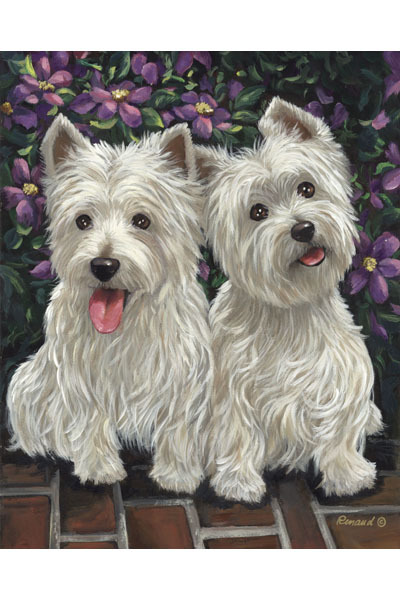 The West Highland White Terrier Club of America .